The History of Our Wonderful World: Everyday Life in Egypt. 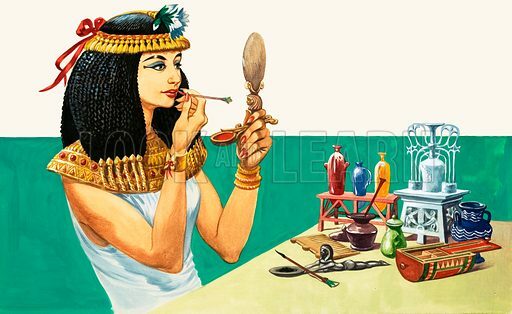 Dressing up and making up in Ancient Egypt. Original artwork from Treasure no. 224 (29 April 1967). Available worldwide for immediate download up to 5,110 x 3,131 pixels.